He has always been avidly interested in painting, especially in figurative work and the depiction of light. He is most interested in and enjoys painting the human figure and people form the centre of interest in almost all of his work. 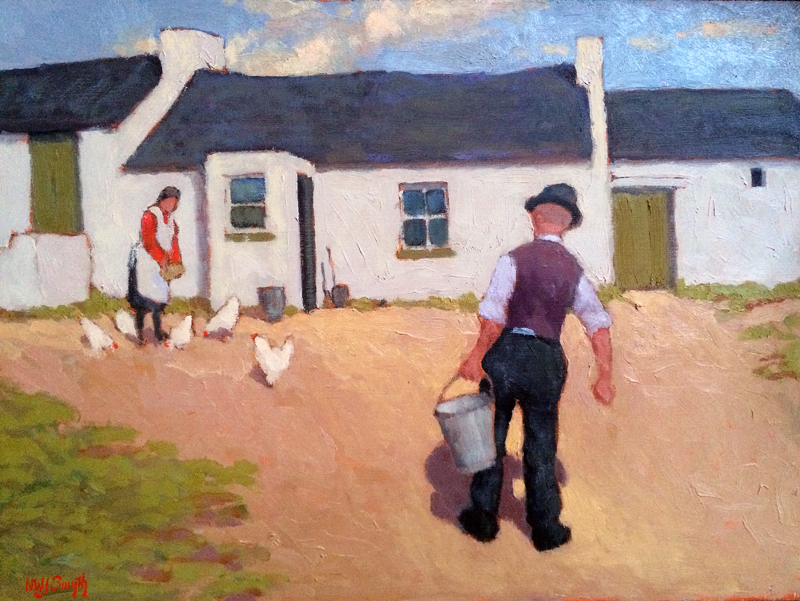 Norman has had many mixed and solo exhibitions in Belfast, Dublin and London. 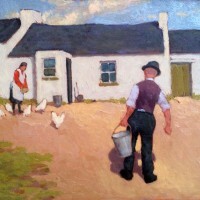 He has exhibited all over Ireland, including at the RHA Annual Exhibitions and the RUA Annual Exhibitions.